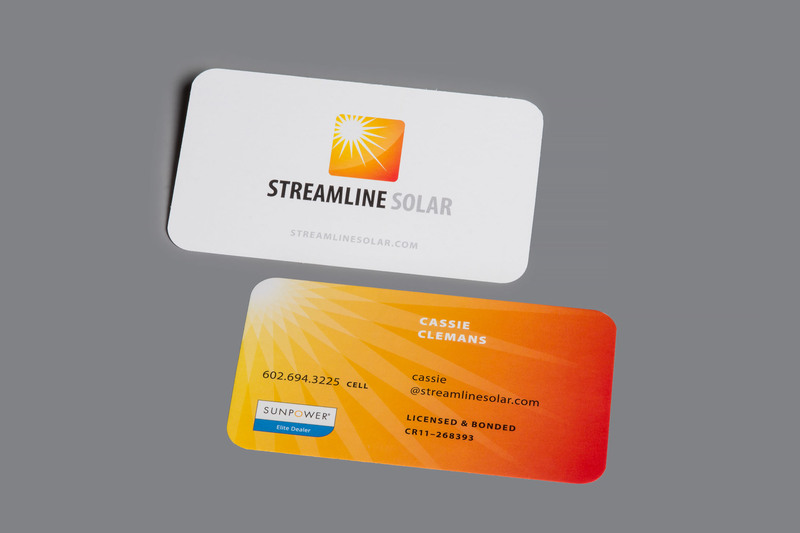 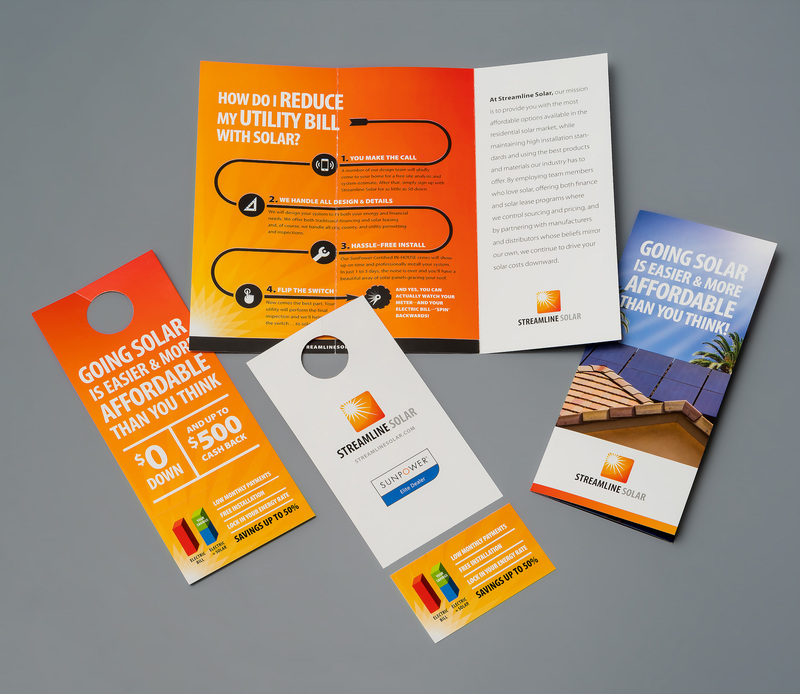 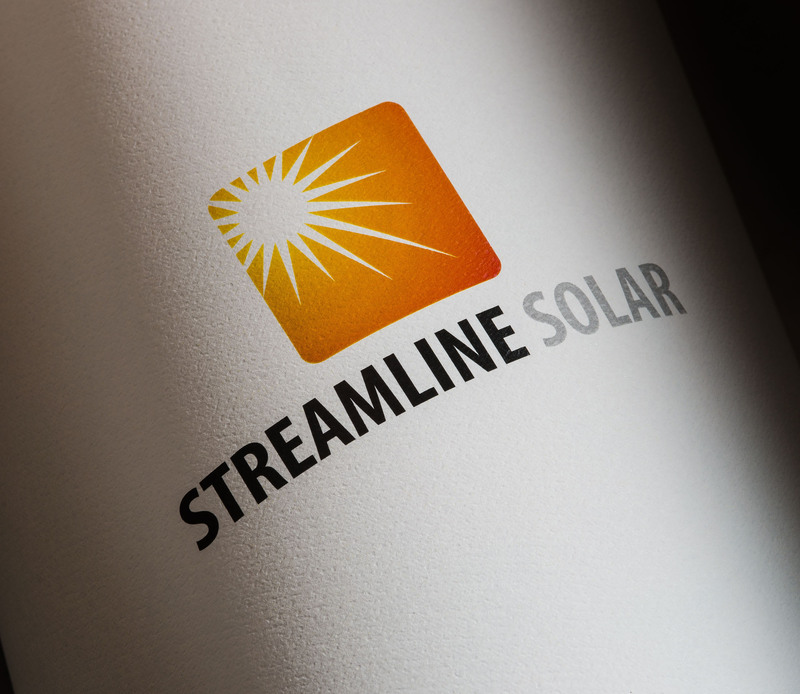 Streamline solar is your all-in-one residential solar service provider for the metro phoenix and Tucson, Arizona areas. 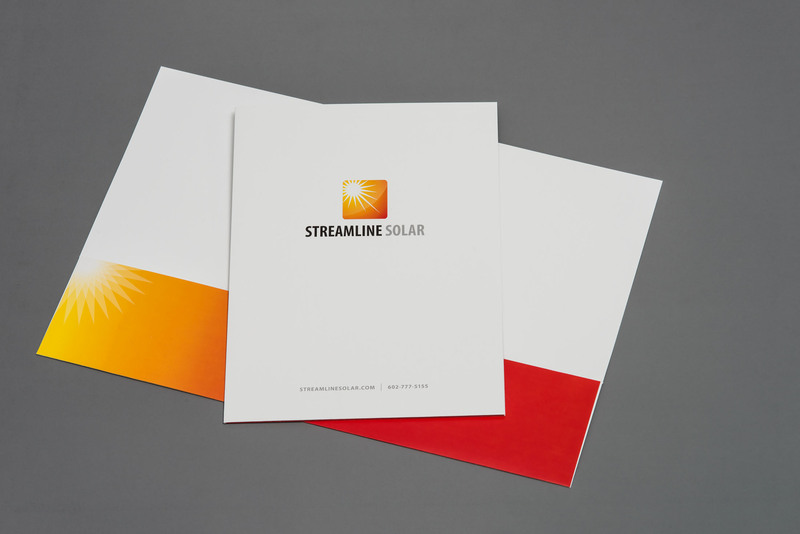 They can help you design, finance and install a quality solar electric system that will exceed your needs and expectations. 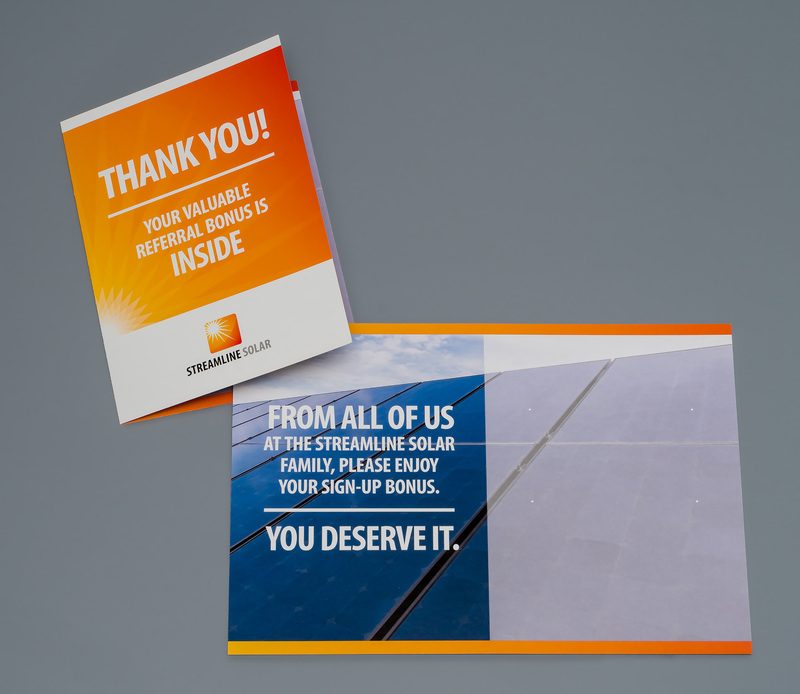 Their commitment to quality manufactured products and customer service will ensure the reliability of your investment in solar power.